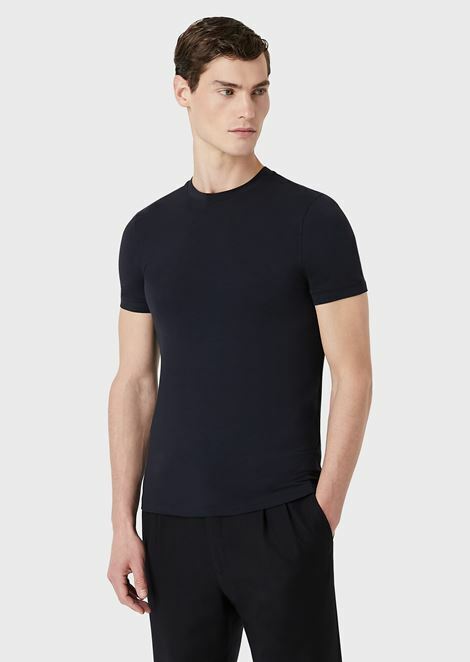 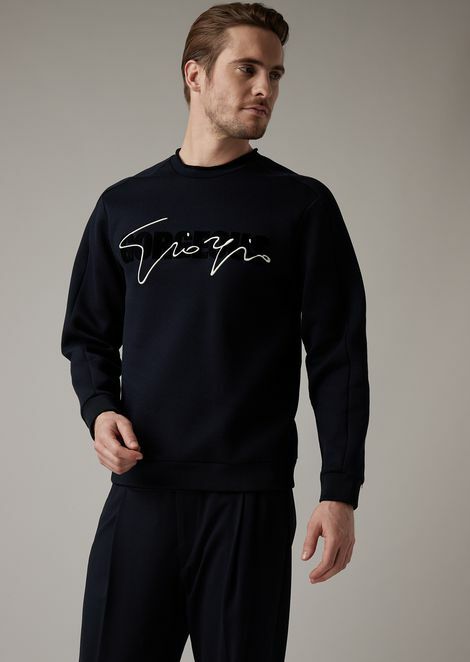 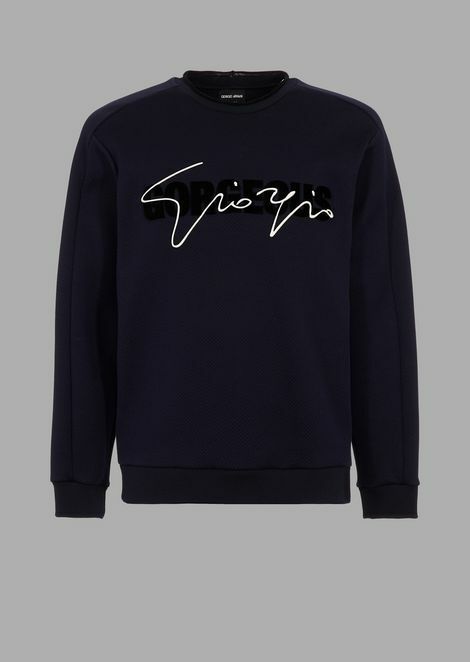 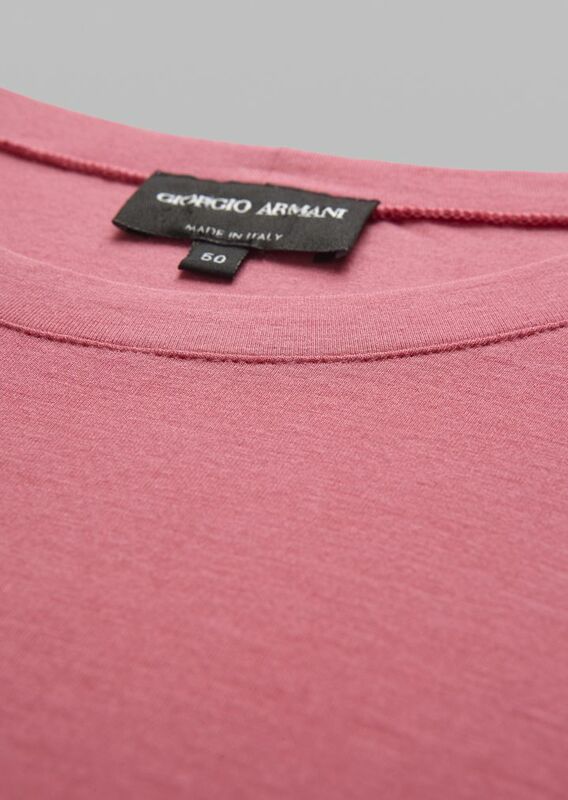 Forever an emblem of understated elegance, this T-shirt is defined by an effortless simplicity that showcases the iconic styling of Giorgio Armani. 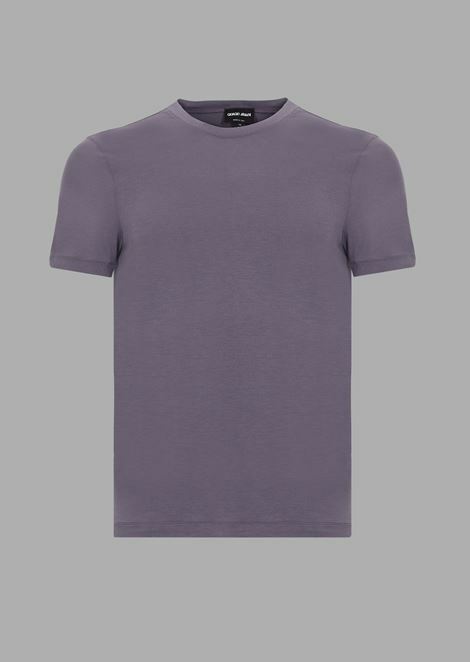 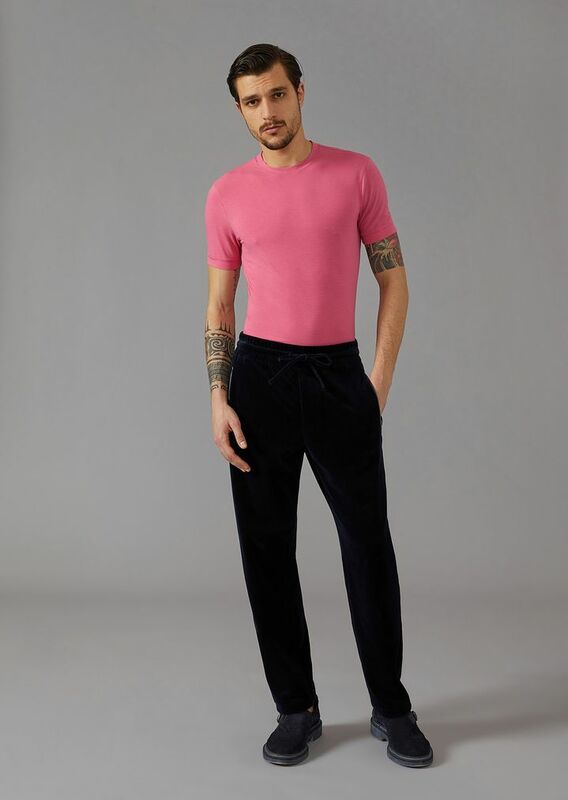 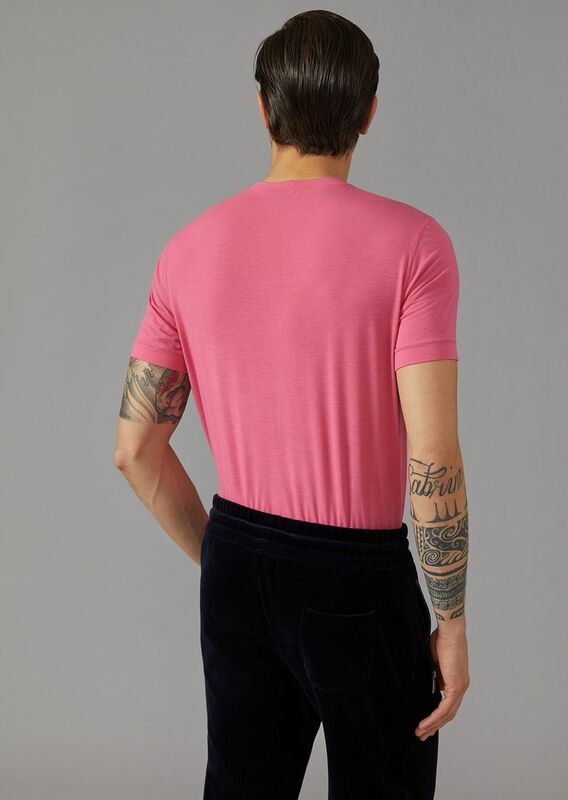 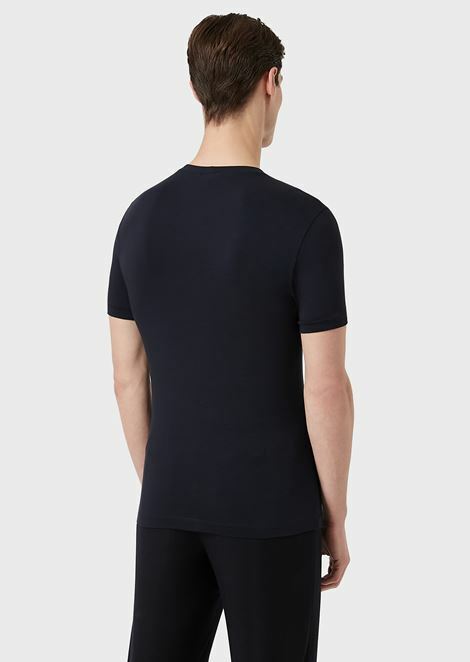 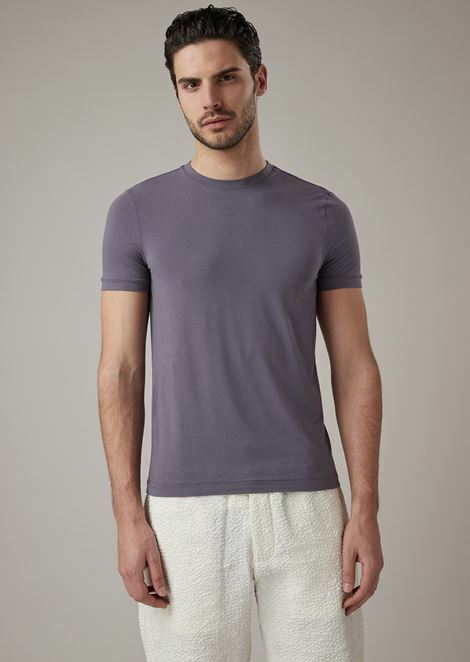 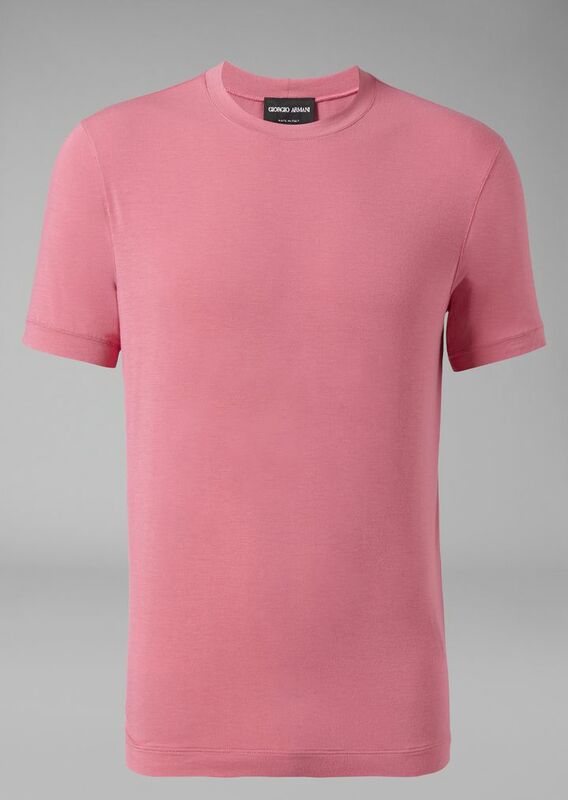 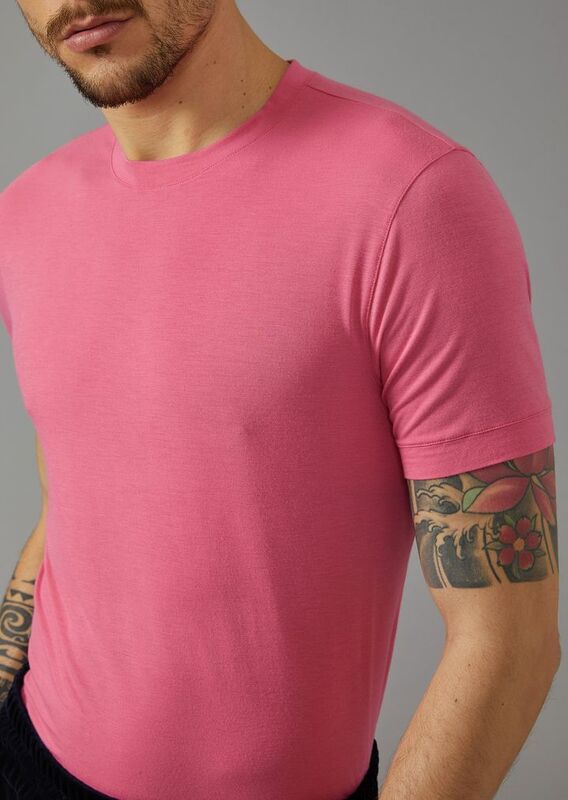 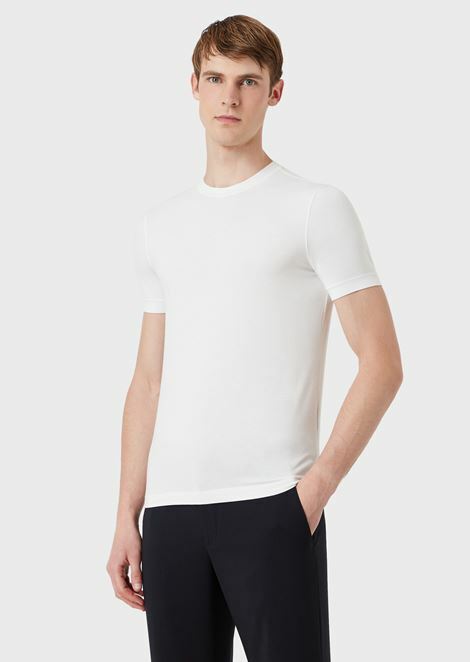 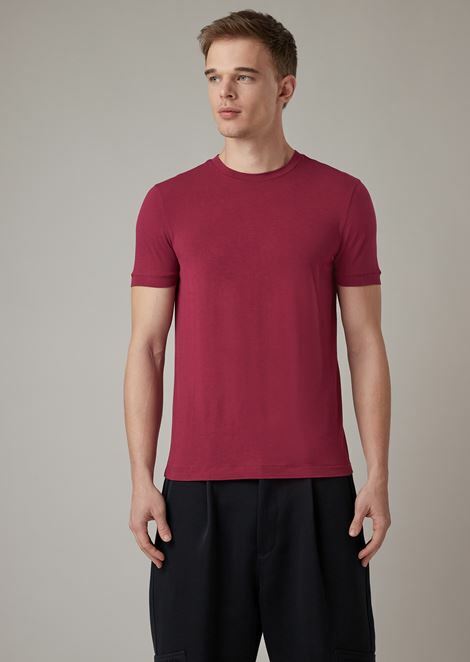 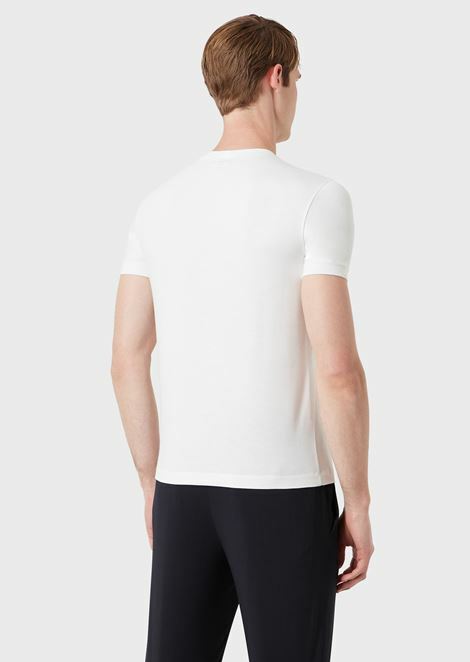 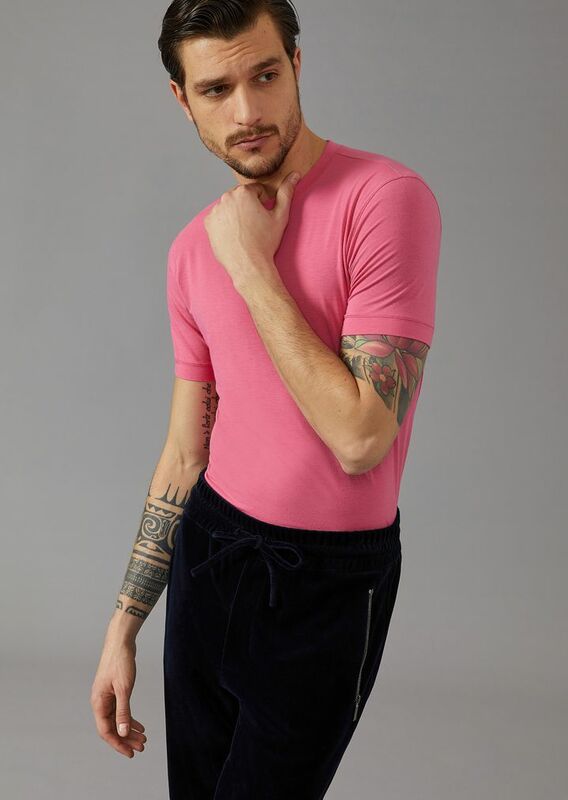 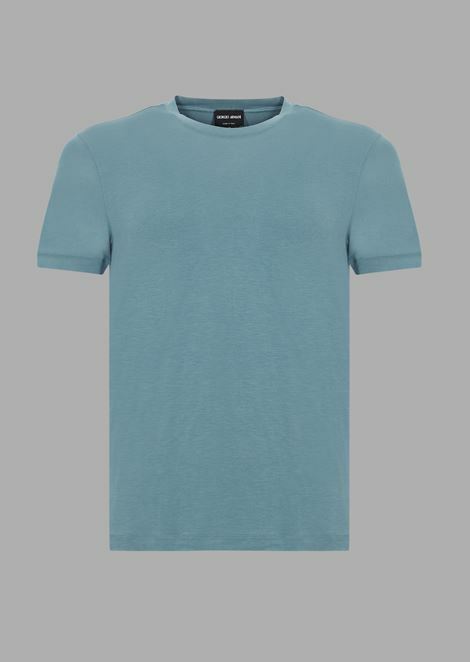 Made from stretch viscose jersey, this T-shirt is defined by a flawless fit. 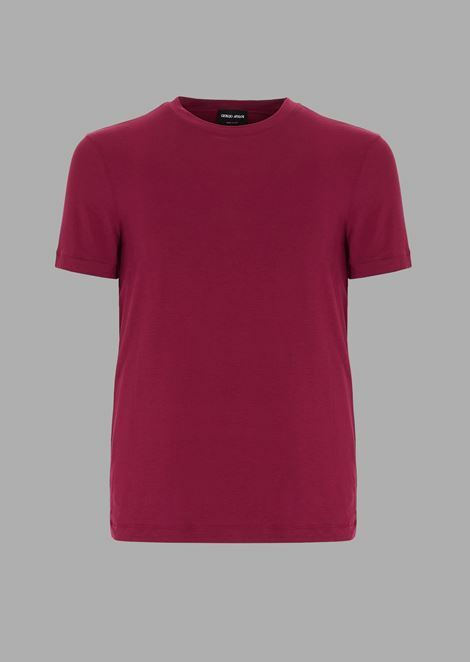 A round neckline and felled trims finish the look.